(included for free with print book orders). ~ Dan John, athlete and author of Never Let Go, Intervention, Can You Go? and Now What? Despite a seemingly endless supply of training programs promising enhanced athletic performance, the same questions inevitably plague strength and conditioning coaches. How do you initiate an athlete’s strength program and progress it over the course of not just a season, but a career? How will you know when it is time to progress, and how can you avoid the consequences of overtraining? How can you develop an athlete’s work capacity while increasing strength, power, and speed without completely sacrificing one quality for another? The answer to all of those questions lies in the systematic approach to program design outlined in The System. 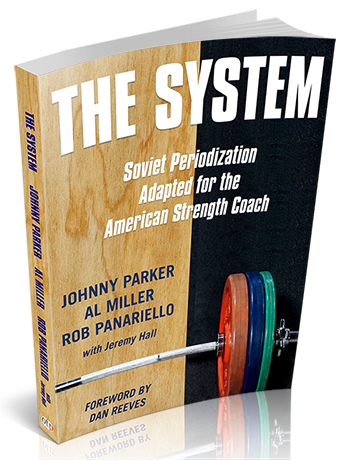 Hall of Fame strength coaches Johnny Parker, Al Miller, and Rob Panariello have spent their entire careers studying, testing, and refining the best practices and methods of Soviet-era sports science into a modern, practical approach to strength and conditioning for long-term athletic development. Their system of scientific programming and coaching produced not only powerful and resilient athletes, but also dominant championship teams spanning over three decades. 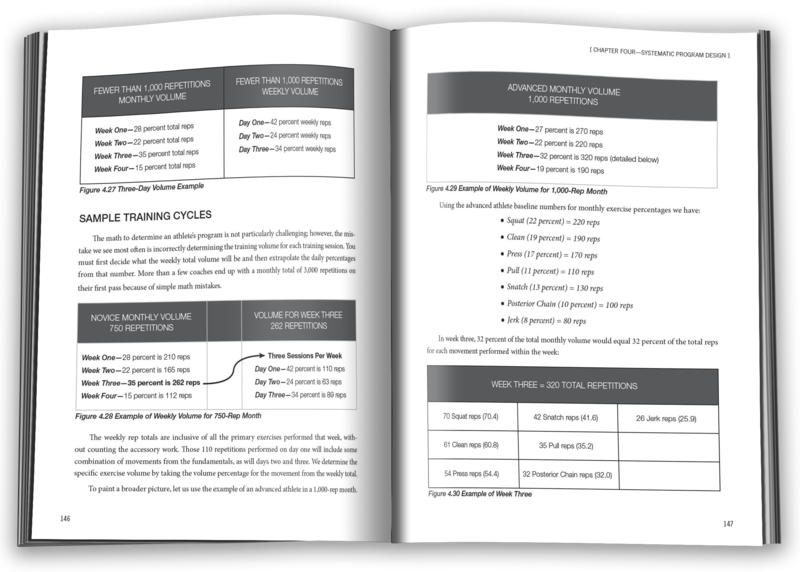 This book provides more than just a system of principles for optimal strength and conditioning program design. Rather, it provides an education in both the science and the art of coaching and will help you develop what the authors call the “Eye of the Coach” to ensure continued success for both you and your athletes. Many entering the field of strength and conditioning will choose a program they find online or one provided by a coach they respect because they trust it will help their athletes and provide a base from which to evolve. In some cases, this will generate good results; however, in other cases, it will end up as time lost to ineffective training. Unfortunately, what is generally lacking in most coaches’ repertoires is an understanding of along with an inability to implement fundamental principles to build their own long-term, sustainable training programs. It can be a daunting task for the novice coach and just as much of a challenge for the seasoned coach to objectively evaluate the content and outcomes of their established methods of training. We have been there and had we not put our egos aside to critically evaluate our programming and outcomes, we would not have met with the successes we did. 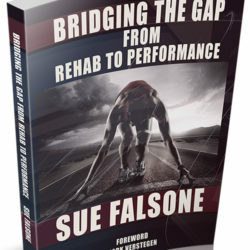 In this book, we lay the foundation for a scientifically based, field-tested, and tremendously effective system of training. This is not a cookie-cutter program you can install without another thought; it is a system to reinforce the fundamentals and principles with which you can design and implement programming that will make your athletes stronger, faster, and more powerful over a sustained period. We have collectively been utilizing and refining this system for 28 years—it has propelled countless athletes from high school to the professional level, to the Olympic Games and five NFL teams to a combined eight Super Bowls. It will require organization, some basic calculations, and a discerning “eye of the coach,” and then it will provide results unlike any other method we have tried or evaluated. Our driving goal has always been to constantly improve our athletes and ourselves. With our competitive days behind us, we now want to educate the strength and conditioning community, just as we were educated almost 30 years ago. “The System was written by three gentlemen who took the time to actually live the experience of Soviet Training. 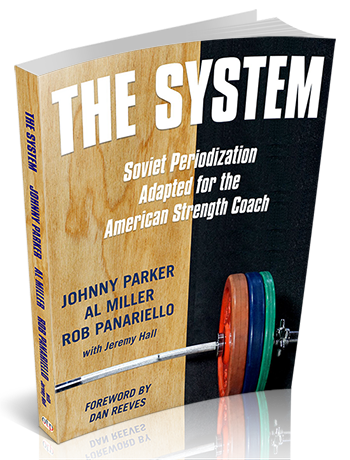 Johnny Parker, Al Miller and Rob Panariello all took time out of their life to travel to the Soviet Union and hear, learn and apply the training techniques advocated and preached by the coaches of some of the world’s greatest athletes. Part of the problem with, translation of sporting information is that like any language there are subtle differences in meaning, tone and dialect with each group. “These three individuals have taken the time to capsulize and interpret terms and progressions so they can be understandable to any coach familiar with the American version of the English language. Their ability to do this makes it possible for fellow coaches and individuals interested in advanced physical training to apply and carry out progressions of development with accuracy and efficiency. At the forefront of modern strength coaching for athletes, Johnny Parker began his coaching career in 1969 at Indianola Academy in Mississippi. Well before weight training was common in sports, he spent 10 years coaching at the collegiate level, where at Indiana University he became the first strength and conditioning coach in the Big 10. 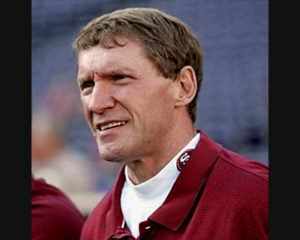 From 1984 until his retirement in 2008, he spent 21 years as an NFL strength coach, beginning with nine years in the New York Giants organization. Under Coach Bill Parcells, he helped them win Super Bowls in 1986 and 1990. Playing against the Buffalo Bills in Super Bowl XXV, the Giants set an all-time Super Bowl record for ball-control possession at 40 minutes and 33 seconds. Parker’s role as a strength and conditioning coach certainly contributed to the Giants’ tradition of excellence. He then went on to spend seven seasons with the New England Patriots, followed by helping the Tampa Bay Buccaneers win the first Super Bowl in team history in 2003. In 2005, Johnny went to the San Francisco 49ers before retiring in 2008. All told, his coaching practices, many of which are outlined in this book, helped to establish winning records with nine teams, including four Super Bowl appearances. In addition to his Super Bowl triumphs, he received the President’s Award from the Professional Football Strength and Conditioning Coaches Society, presented annually to the NFL’s top strength and conditioning coach and was named to the USA Strength and Conditioning Hall of Fame’s inaugural class, along with his co-authors Al Miller and Rob Panariello and mentors Alvin Roy, Clyde Emrich, and Lou Riecke. 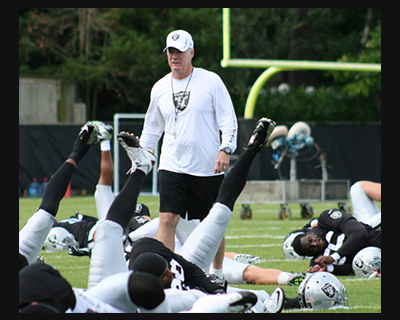 Al Miller is one of the most decorated strength and conditioning coaches in NFL history with a career that spanned more than four decades and left a lasting impact at every level of the profession. His contributions and vision advanced the field of strength and conditioning and positively impacted the development of thousands of young athletes. After a 9-year stretch at the collegiate level following 5 years at junior high and high schools, he made the jump to the NFL coaching ranks under Head Coach Dan Reeves with the Denver Broncos. For the next 19 years, the two men worked side by side in Denver, New York and Atlanta developing athletes such as John Elway and Michael Vick and would ultimately appear in five Conference Championships and four Super Bowls. In addition to his multiple championship appearances over a 23-year NFL career, he also coached two Pro Bowl teams and received numerous awards, including the NFL President’s Award, the NFL Strength Coaches Emrich-Riecke-Jones Award, the NFL Strength Coach of the Year Award and the NFL Strength Coaches Lifetime Achievement Award. 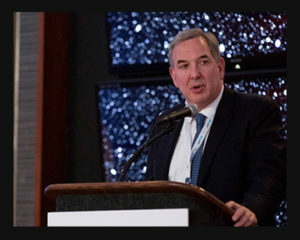 Robert Panariello MS, PT, ATC, CSCS, is a Founding Partner and Co-Chief Executive Officer at Professional Physical Therapy, presently with 180 facilities in five states, as well as the 20,000 square foot state-of-the-art Professional Athletic Performance Center located in Garden City, New York. He has more than 60 peer-reviewed orthopedic and sports medicine research, sports physical therapy research, and strength and conditioning journal, book chapter, and book publications. He has 38 years of experience in the related fields of sports physical therapy, athletic training, and the performance enhancement training of athletes. His experience includes the study of the science and art of coaching with National team weightlifters and various National sport team ath¬letes in Bulgaria, the former Soviet Union, and the former East Germany. He received the 2016 National Strength and Conditioning Association (NSCA) Sports Medicine/Rehabilitation Specialist of the Year Award, the 2015 American Physical Therapy Association (APTA) Sports Physical Therapy Section Lynn Wallace Clinical Educator Award, was elected as one of the initial inductees to the 2003 USA Strength and Conditioning Coaches Hall of Fame, and received the prestigious National Strength and Conditioning Association’s Presidents Award in 1998. 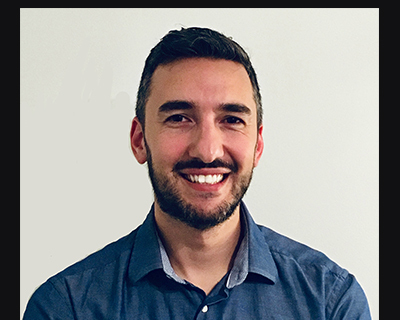 Jeremy Hall, DPT, CSCS, USAW, is a physiotherapist, strength and conditioning coach, writer, and founder of Total Performance Science and Mind of the Coach. He has worked as a strength and conditioning coach in the Philadelphia Phillies’ minor league system and with countless amateur and professional athletes in private practice for both rehabilitation and performance enhancement. He has also taught at the graduate level at Nova Southeastern University, lecturing on the integration of performance training techniques into physical rehabilitation. The ebook edition includes the PDF (13MB), Kindle (15MB) and epub (7MB) files. The ebook files will be delivered instantly via download from a digital dashboard here on OTPbooks.com as soon as your order is placed. There is no audiobook for this title. The ebook files are delivered instantly via download from a digital dashboard here on OTPbooks.com as soon as your order is placed.